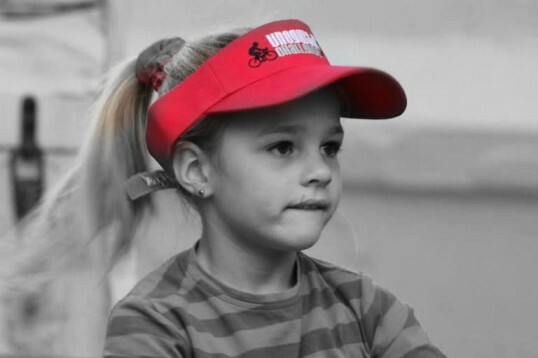 The Story of the Unogwaja Challenge is one of the greatest triumphs of the human spirit. Phil Masterton-Smith (Pictured below), ran the Comrades Marathon in 1930 at the tender age of 18 and he finished second to the legendary Wally Hayward. 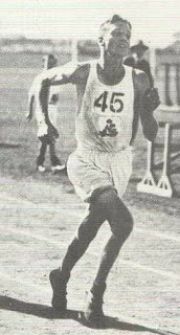 The following year he won the Comrades Marathon to set a record as the youngest ever winner, a record that still stands today. In 1933 he desperately wanted to challenge the comrades again, but he was in Cape Town with tranportation being limited. So he cycled from Cape Town to Pietermaritzburg and then ran the Comrades. He finished 10th. 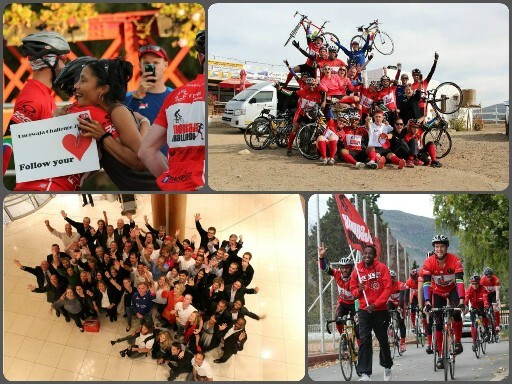 This group has now raised a tremendous R276 000 for charities after setting out to raise R250k. They are weaving their way through South Africa, touching hearts, changing lives and inspiring a nation to put aside all thoughts of prejudice, anger and hate and make a difference in somebodies life. The impact they are having is immense and you can see that in some of the videos below. These guys are living and they are not waiting for someone else to tell them to! Making a difference doesnt have to come from cycling across our country, it doesnt have to come from blogging about inspiration, heck it doesnt even need to be about money. Making a difference can be about smiling at someone who is having a bad day (Probably an Arsenal fan), helping someone who has a flat tyre or even letting someone walk through the door before you. I know this might not sound like my ordinary sports blogging, but I’m just trying to share the inspiration that I feel.